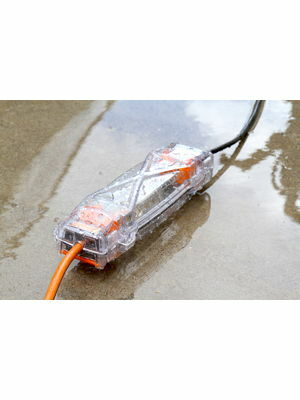 For those using an electric pressure washer when they are snow foaming, this is a smart safety idea to waterproof and secure your extension lead connections. 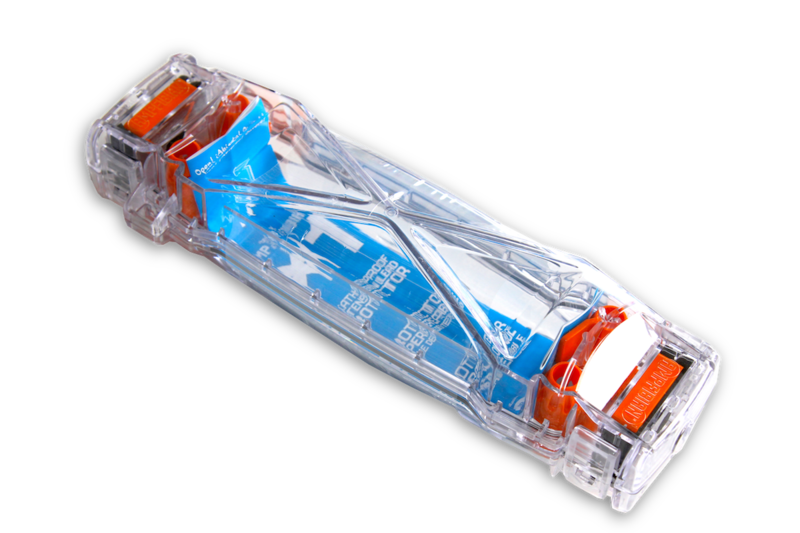 We'd tried a few dinky plastic connectors, but they were pretty well useless, then we came across this Aussie made and designed connector which is quite awesome! 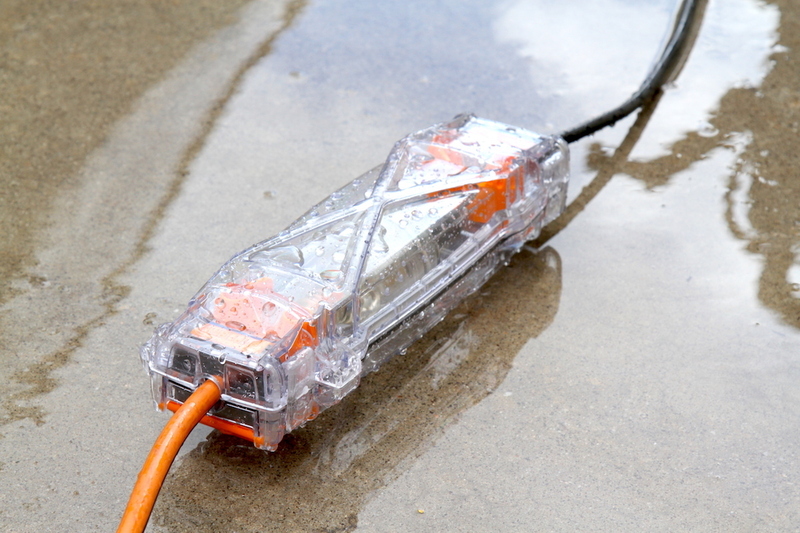 It's IP-55 waterproof, which means "Water projected by a nozzle against the enclosure from any direction shall have no harmful effect". 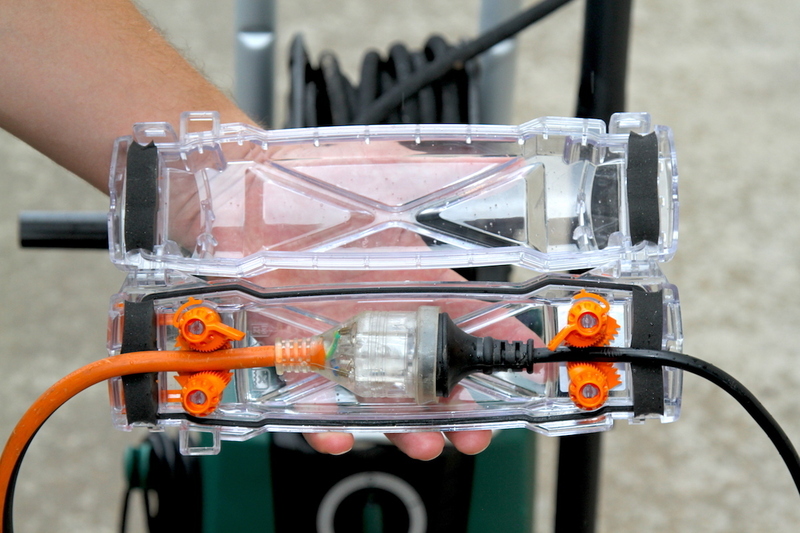 From another Aussie company who have invested in developing and then making this in Australia, bravo guys! A very well engineered product that is simple to use, fits a vast array of chord and head sizes very easy to clamp down you feel the pressure wrapping around the chords to seal them in safely. 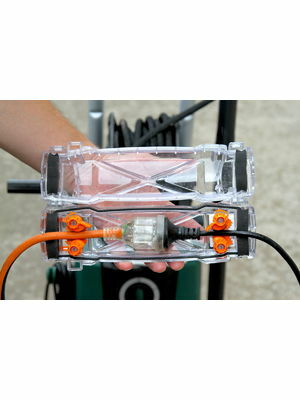 This is a must have , as when you're off doing your thing with your snow job the last thing you're thinking and that's your safety, I bought this as a after thought, as I was so excited and focused on doing my very first snow job on Holly when I completed it I turned around and I nearly had a heart attack because were the connection was it was completely covered in water and snow foam , I was so lucky I didn't meet my maker , so I bought one of these weatherproof lead protector, it's easy to use connect the two leads then clip them in there , as snug as a bug in a rug , no water's going too get in there and I will be able too post more reviews as I didn't electrocut myself, you have to get one as water doesn't mix well with electricity.